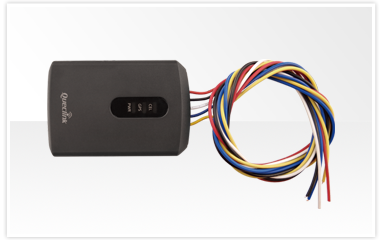 The GMT200 is a compact water resistant GPS tracker designed for applications requiring low current drain such as motorcycles and boats. The model has three working power modes to achieve excellent power management, including zero current drain from vehicles when ignition is off. Besides, the GMT200 can further reduce current drain via configuring alternative recharge schemes for its internal battery.